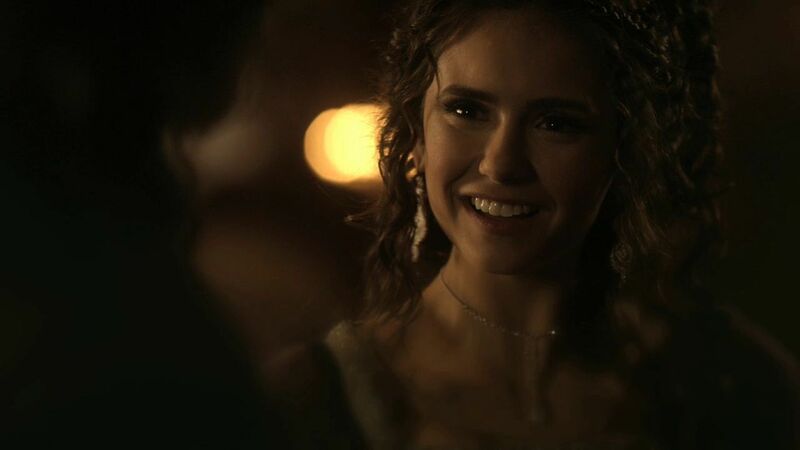 Katerina in the 2x19 flashbacks! [HQ]. . HD Wallpaper and background images in the Katerina Petrova club tagged: katerina petrova the vampire diaries 2x19 klaus flashbacks hq screencaps. This Katerina Petrova Screencap might contain retrato, headshot, close up, and closeup.